The electrode handle MicroPen® is our innovative reusable electrode handle which satisfies highest customer needs. 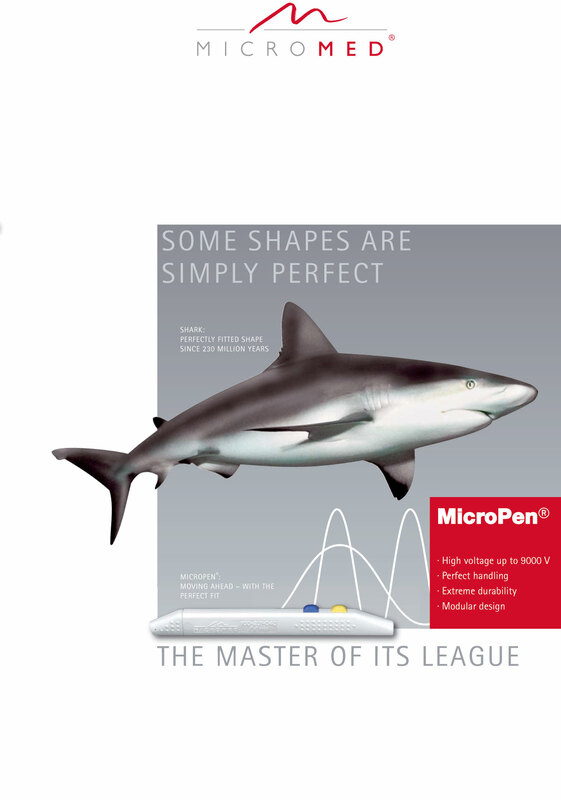 The MicroPen® is compatible with electrosurgical units of Aesculap, Berchtold, Erbe, Integra, Martin, Micromed and Valleylab. 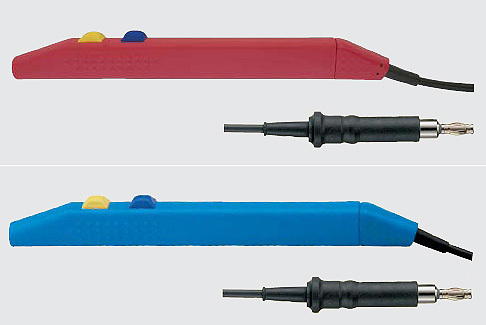 The monopolar handle MicroPen® and the connecting cable are separable and therefore individually disposable. MicroPen® and cable are extremely durable, at least 600 and 300 cycles of sterilization at 134°C. respectively. An extraordinary usability is made possible through ergonomic arrangement of push buttons featuring click control and sidewise fluting. Correspondingly, we offer connceting cables in 3, 4 and 5m length with compatible plugs to the above-mentioned firms. Every MicroPen® comes with a 12 month guarantee on purchase. We offer a wide range of accessories including connecting cables and electrodes.